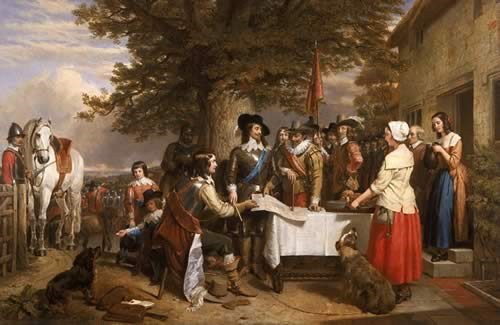 A.M. Everitt goes past a normal look at The English Civil War, and examines individual communities and resurgence in popular interest in it. More than that, how the Civil War has been documented and what the effect of this flawed teaching and writing on the subject has had on popular ideas. Everitt focuses specifically on the role of small communities within the war, what part they played- with case studies detailing wars within the East-Midlands, showing how fractious the line between these local communities were. A conclusion is reached on the effect the war had on the running of local community, how life changed and what it all meant for the future.